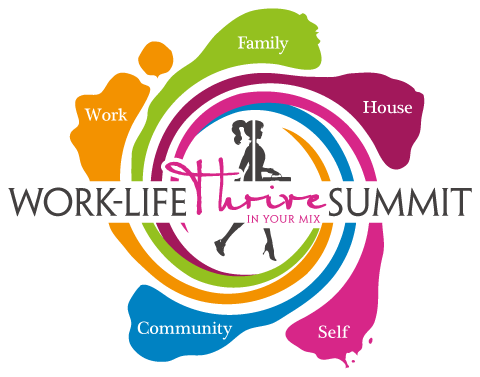 At Women in the Mix, we have adopted the concept of “work-life mix” to refer to all of the different areas that may comprise an individual’s life, including career, family, community, spirituality, talents, interests, recreational pursuits, and anything else of importance to that person. We believe that each person creates her/his own “mix” through a compilation of choices, whether voluntary or circumstantial, planned or unexpected, at any given stage of life. These choices necessarily intermingle and overlap, and sometimes conflict but, hopefully, more often complement. The concept of “work-life balance” is a misnomer because it implies a dichotomy, with work on one side and life on the other, and that there is a point where it all delicately teeters in equilibrium. 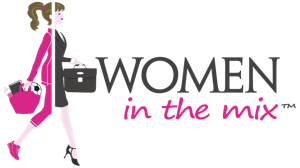 Such an analogy leads many on a futile and frustrating search for an elusive “balance.” Women in the Mix strives to shift the conversation so that individuals focus on the entirety of their lives and are empowered to make informed choices to create a thriving work-life mix at each stage of life. Please join us in this undertaking. Take a few minutes to tell us about your work-life mix, particularly any tips and perspective you practice in daily life, so that we can develop a broader understanding of the choices available to the Wixii™ community. With this information, we hope to empower individuals to make informed choices over the course of their lifetime – no guilt, no judgment, just the potential of a thriving mix at any given stage.